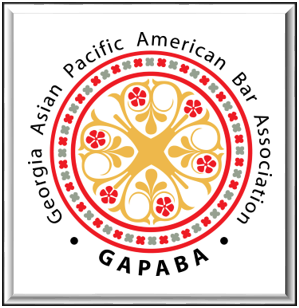 2019 GAPABA Gala Sponsor Guest. All 2019 GALA Sponsors, from Diamond to Solo/Small Firm, are allowed five (5) free tickets to this important career development opportunity. 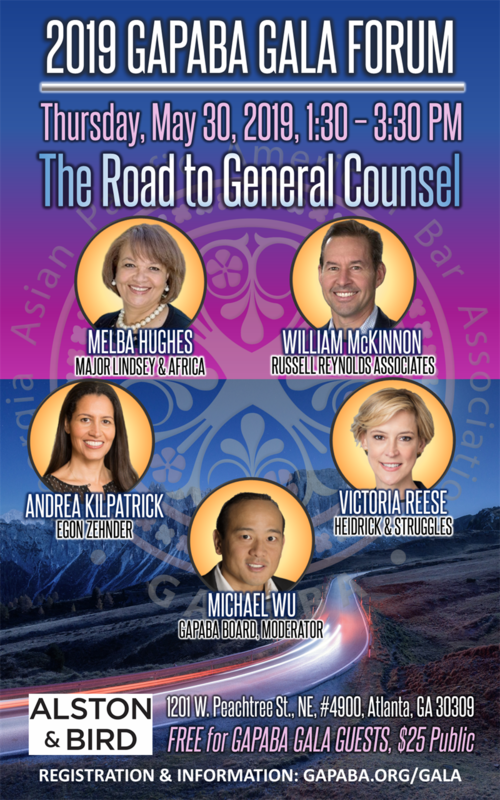 Please register by filling out the GUEST RSVP LIST (link on event page) and emailing gapababoard@gmail.com on or before May 1, 2019. Complimentary for all General Counsel Only.